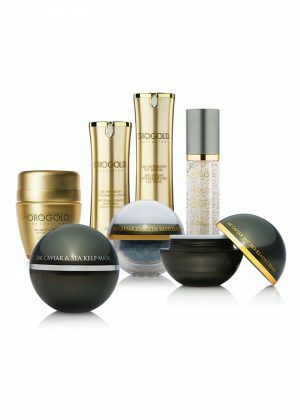 The 24K Cryogenic Liquefying Pearl is a unique formula which begins as a powder and transforms into a hydrating liquid. The powerful antioxidant properties of vitamin C, green algae and seaweed help to balance out uneven skin tone and promote the appearance of firmer-looking skin. 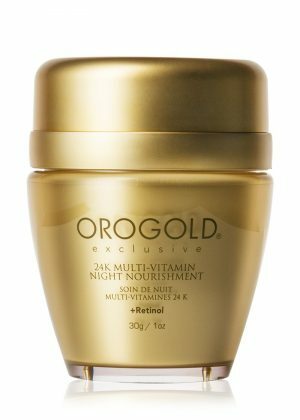 This one-of-a-kind formula will leave skin with a mesmerizing glow. Apply powder to clean face. Massage in circular motion until the powder turns into liquid and dissolves. 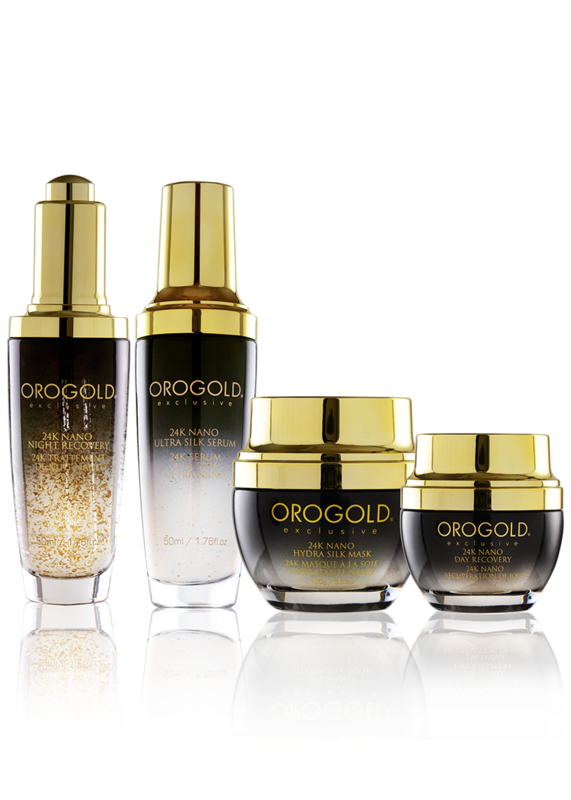 For best results, mix with any Cream/Serum in the 24K Cryogenic collection. 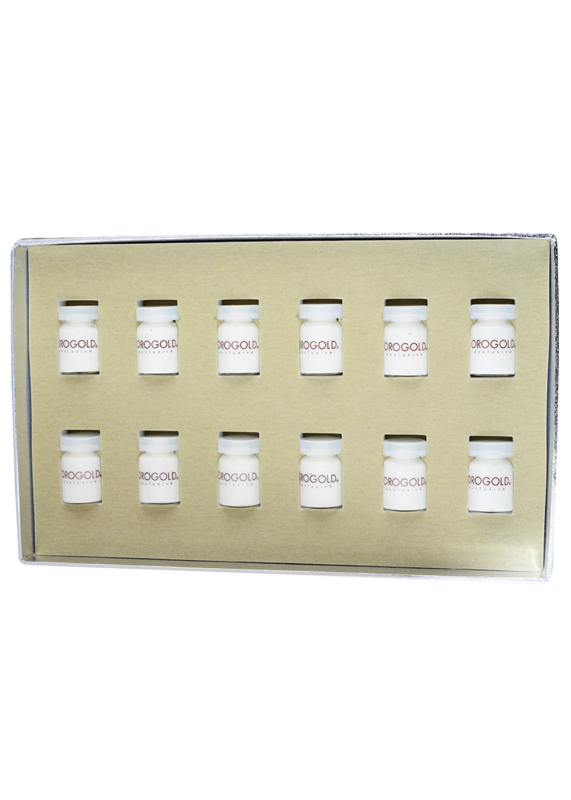 Aqua, Silica Silylate, Glycerin, Polymethylsilsesquioxane, Butylene Glycol, Alaria Esculenta Extract, Ascorbyl Palmitate, Hydrolyzed Lola Implexa Extract, Lecithin, Phenoxyethanol, Caprylyl Glycol, Potassium Sorbate, Hexylene Glycol, Mica. 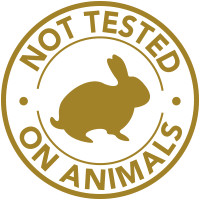 The 24K Cryogenic Liquefying Pearl is a unique silicone-based powder. 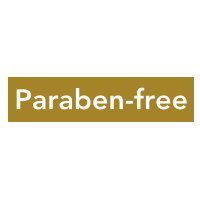 It can be used directly on the skin or added into any serum or cream. 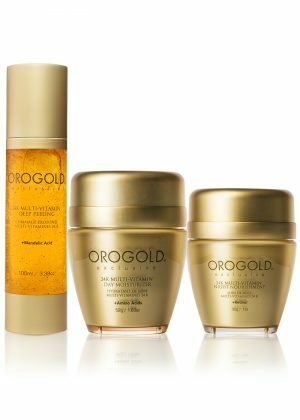 The Orogold Cyrogenic Liquefying Pearl is one product that actually sounds too good to be true. You would never believe it unless you tried it out, which is why, they offer complimentary demonstrations. Ever since I tried out the product during the demo, I became a huge fan. It’s like my personal fountain of youth. 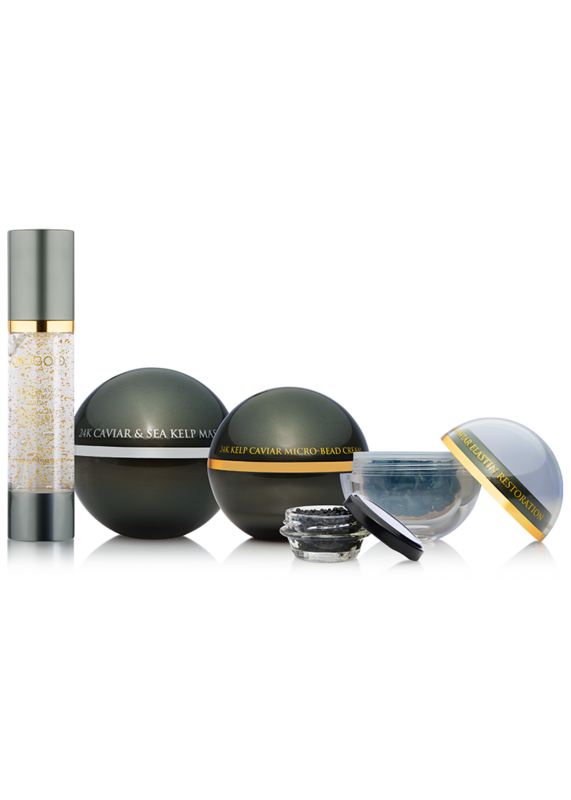 It gives a surreal complexion and gorgeous look every time I use it. And the ingredients seem to be perfect as well. 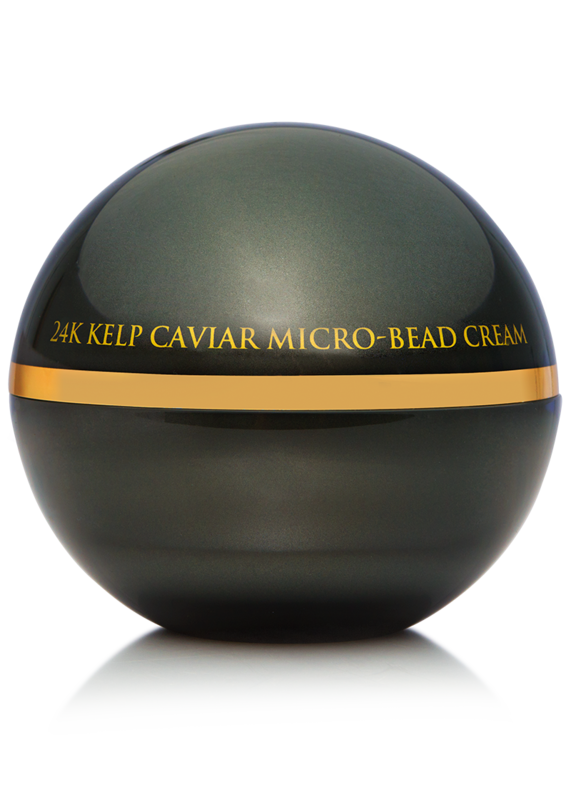 The Liquefying Pearl comes in a tiny jar, and needs to be dusted onto the skin. It might come in powder form, but it immediately transforms into a hydrating liquid and polished the lines away. I have been using this for months, but I still keep falling out of my chair every now and then after looking at the results.